Welcome to the office of Kanata dentist, Dr. Ashfaq Ahmed, where our goal is to provide a dental home where you and your whole family will feel welcome. 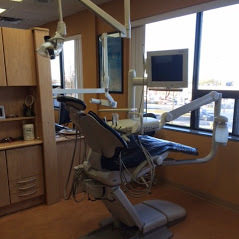 Our Kanata dental office provides comprehensive dental care in a warm and comfortable environment, attracting patients from Kanata, Nepean, Mississippi Mills, Munster, Arnprior, and the greater Ottawa region. Saturdays: Open once a month, by appointment only.